UNLV subscribed mobile apps for medical and health practice and research. This diagnosis app includes a suite of McGraw-Hill's AccessMedicine diagnostic resources including Diagnosaurus 2.0, Fitzpatrick’s Color Atlas of Clinical Dermatology, the Quick Medical Dx & Tx (QMDT), and the Pocket Guide to Diagnostic Tests. iPhone, iPad, Blackberry, Android. App will work offline. BMJ Best Practice is a point-of-care resource, combining research evidence, guidelines and expert opinion covering prevention, diagnosis, treatment and prognosis. Clinical Key provides full-text access to leading medical textbooks, including specialties in internal medicine, orthopedic surgery, neurology and more. Includes First Consult. 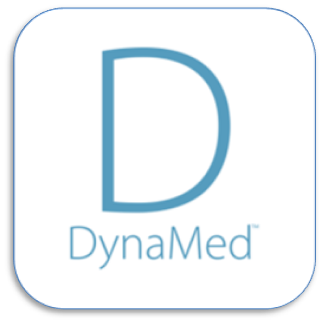 DynaMed Plus is an evidence-based clinical reference tool that contains more than 3400 topic summaries across all disciplines. This page provides Access Instructions for mobile resources to which the UNLV Health Sciences Library subscribes. The following process will provide access to most of the apps, with app specific instructions below. Logging into your personal account using the web browser while on campus or remotely by logging-in with your UNLV ACE account. Please email an HSL Librarian if you need assistance. Go to AccessMedicine on your desktop (please use UNLV Health Sciences Library links to authenticate using your UNLV ACE account). Click the "Login or Create Free Personal Account" button on the top right. Please fill-out the form (UNLV email not required). You should see "UNLV - School of Medicine" pre-filled next to Institution. 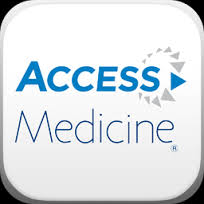 Download the AccessMedicine app from your app store and use your newly created username and password to log in. To maintain access, you must sign in to AccessMedicine every 90 days through the UNLV Health Sciences Library website, either on-site or through logging-in remotely using your UNLV ACE Account. For more support, visit the McGraw-Hill Medical Support page. Go to BMJ Best Practice on your desktop (please use UNLV Health Sciences Library links to authenticate using your UNLV ACE account). Click the "Login or Register Free Account" button on the top right. Please fill-out the form (UNLV email not required). 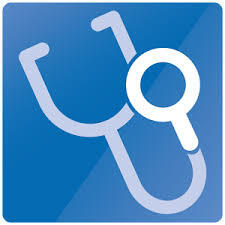 Download the BMJ Best Practice app from your app store and use your newly created username and password to log in. To maintain access, you must sign in to BMJ Best Practice every 90 days through the UNLV Health Sciences Library website, either on-site or through logging-in remotely using your UNLV ACE Account. For more support, visit the BMJ Best Practice mobile access page. Mobile-Optimized Website; includes all ClinicalKey content. Requires web connection. 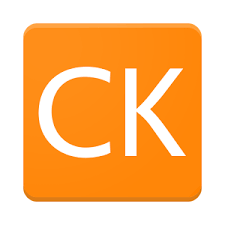 After downloading the app, select the option ‘I use ClinicalKey and know my user name’ and enter your ClinicalKey user name and password to start using the ClinicalKey app. Go to DynaMed Plus on your desktop (please use UNLV Health Sciences Library website links to authenticate using your UNLV ACE account). Click the "Sign in or Create Account" button on the top right. Download the DynaMed Plus app from your app store and use your newly created username and password to log in. To maintain access, you must sign in to DynaMed Plus every 90 days through the UNLV Health Sciences Library website, either on-site or through logging-in remotely using your UNLV ACE Account. On a desktop computer, click on the Log In / Register button in the upper right corner. Fill in the Register (New User) form and Submit Registration. On a mobile device, click the Login button in the upper left corner and then scroll down. Fill in the Register (New User) form and Submit Registration. You will receive a confirmation email after submitting your form. 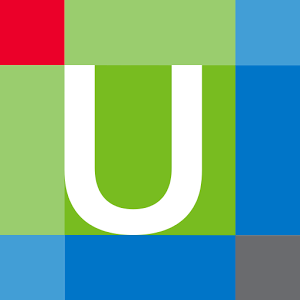 From your mobile device, go to the Google Play Store, Apple App Store, or Windows Store and download the UpToDate app. If you have trouble finding the app in the store, use the browser on your mobile device to go tohttp://www.uptodate.com/home/uptodate-mobile-access and use the appropriate download link. Use the login information you created in Step #1 to access the app from your mobile device. You will be asked to Review and Accept the Subscription License Agreement. You must verify your affiliation with UNLV by logging into UpToDate via a web browser at least once every 90 days (Please visit the UNLV Health Sciences Library website). You will need to enter your Onyen and password if you are accessing this link from off campus. In-application messages and emails will notify you when you need to re-verify and you can check the date for this by viewing Account Info within the app.